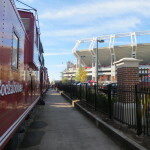 One of the most unique tailgating experiences in college football is found right outside the stadium here at South Carolina-the Cockaboose Railroad. 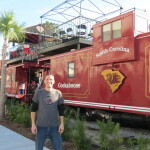 These renovated cabooses look identical from the outside, but inside you’ll find some of the most luxurious tailgating to be found. 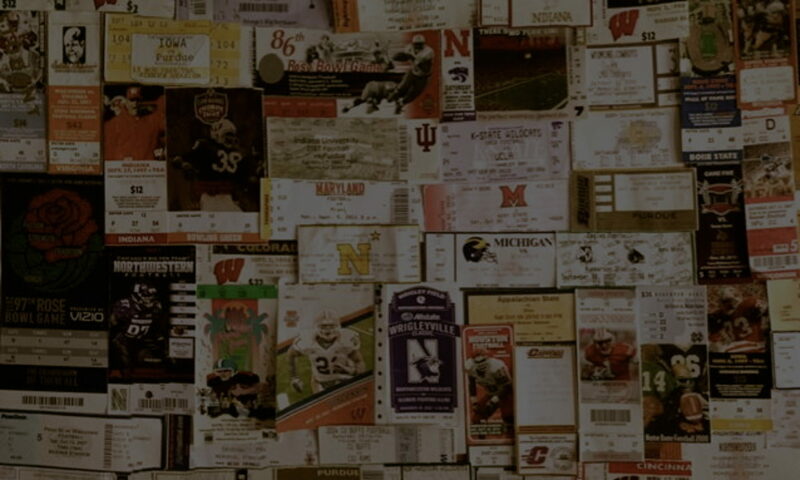 Privately owned, these are equipped with big screen TVs, beautiful cabinetry, marble countertops, and rooftop decks-basically any amenity you might want for game day. 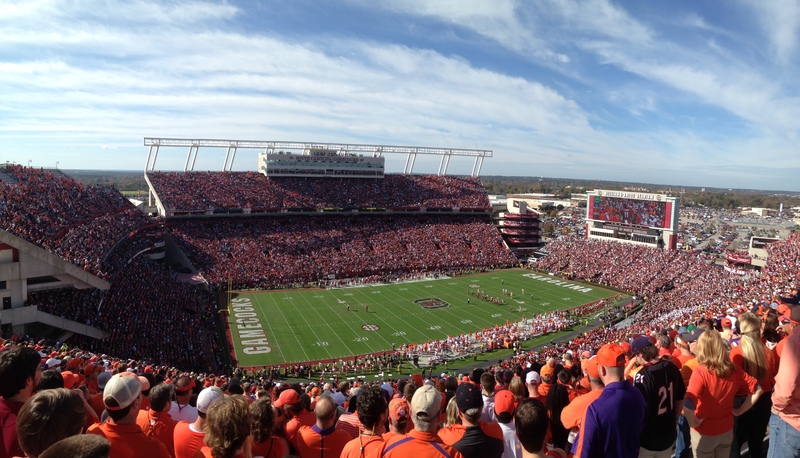 When it comes to tailgating, this is living the high life. 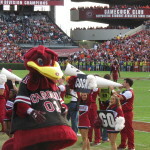 The gamecock mascot is one of the most iconic in college football. 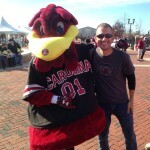 Cocky is the costumed mascot that throws his weight around and entertains the masses. 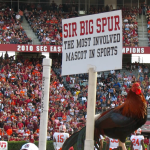 Sir Big Spur is the live mascot that receives the star treatment on his sideline perch. 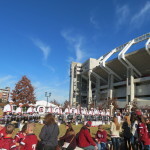 The South Carolina marching band is absolutely phenomenal, but two of the most popular songs at Williams-Brice Stadium are pumped through the speakers. 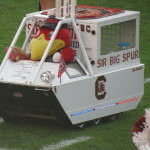 The Gamecock football team makes its grand entrance to the song “2001: A Space Odyssey.” The moment generates an unmatchable energy in the stadium. 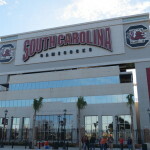 It has become one of the greatest entrances in college football. 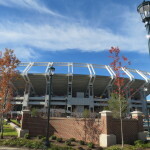 As one fan described to me, when the Gamecocks make that entrance, it just feels like no one could possibly defeat them. 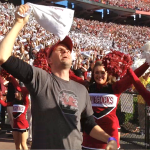 In addition to the opening fanfare, when the song “Sandstorm” is played, the fans respond with a vigorous jumping, towel twirling, and lung-spraining noise. 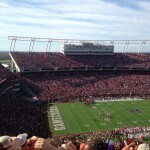 The moment generates enough electricity to power the Palmetto State. 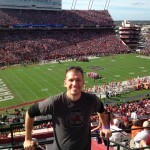 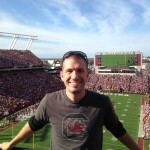 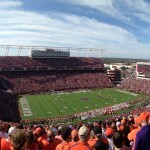 South Carolina offers a game day experience it simply doesn’t disappoint. 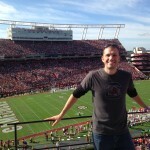 It rivals any SEC venue, and is a must stop for college football enthusiasts.